strive to lead constructive and virtuous lives. adhere to their respective religions. those in need, and developing love and respect for all life. daily lives, and sets an inspiring example by the way he leads his own life. humanity and commerce without morality are not only useless, but positively dangerous. the world will be a happy and peaceful habitation for man . feelings of inner peace and unselfish love. life. He says Confidence leads to peace, peace leads to love, love leads to truth, truth leads to bliss. 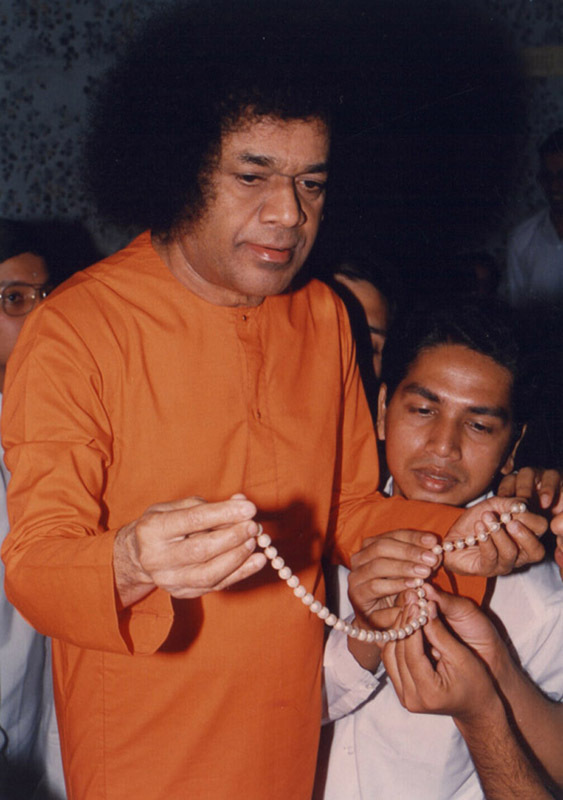 The responsibility for bringing about world peace, says Sathya Sai Baba, rests with the individual. His prescription is simple, yet profound.